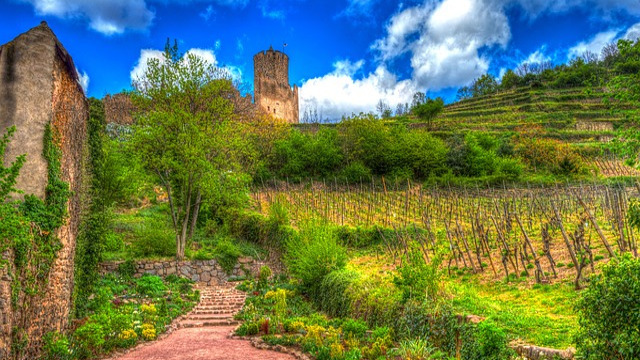 Discover our great region, the Alsace: Nature, excursions, gastronomy and wine, cultural heritage, and relaxation! 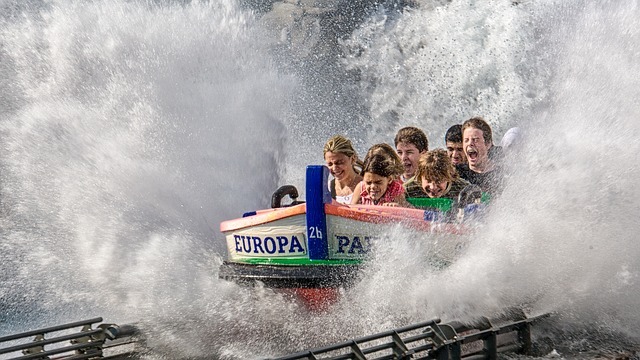 Europa-Park in rust is an amusement park, more precisely a leisure complex. In 2015 with a number of visitors, about five and a half million it is the second European Park after Disney Land, and the attended season Park in the world. .